Experience spectacular sunsets, watch eagles soar and whales swim by your doorstep. 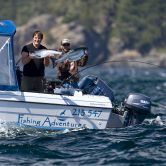 Explore World-class fishing, Humpback whales, Orcas, bears, majestic forests – lose yourself in the beauty we call home on Northern Vancouver Island! See Something New Whether you sign up for a whale-watching tour from our docks, head out on your own boat, or walk our beautiful beaches, you’re sure to discover something new every day! 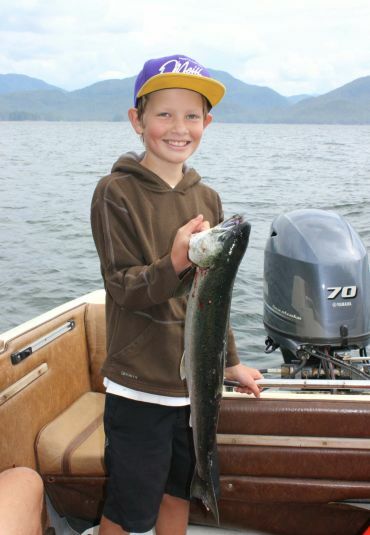 Get Hooked On Alder Bay! 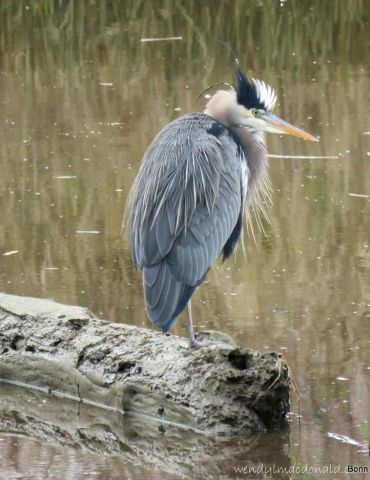 For over 30 years Alder Bay has been a hidden gem on Northern Vancouver Island offering a relaxed and friendly RV Park and camping destination to experience SuperNatural British Columbia at its finest. Herzlich Willkommen im Alder Bay Resort. Auch wenn wir selbst kein Deutsch sprechen, so glauben wir, dass Gastfreundschaft und die Schönheit der Natur universelle Sprachen sind, die alle Menschen überall auf der Welt vereinen. Wir hoffen Sie genießen ihre Zeit im Norden von Vancouver Island. 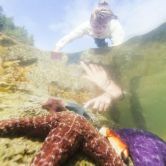 Wenn Sie auf der Suche nach den besonderen Orten Abseits der Touristenpfade sind und die natürliche Schönheit der Tierwelt von Vancouver Island erleben möchten, dann sind Sie bei uns im Alder Bay Resort genau richtig. -- thanks to Christian Hubo for the translation. if you read German check out his great adventure blog! Our boat launch is popular year round for those seeking seriously world-class sport fishing for all species of salmon and bottom fish. We are also a launch point for eco-guests embarking on day-trip and lodge-based adventures in the Broughton Archipelago and the Great Bear Rainforest in search of grizzly bears and whales. With 30 acres of private land with abundant walk-on waterfront, fully serviced RV pull through sites, easy boat launch and dock facilities, Alder Bay Resort is ideally suited to be the focal point of your Northern Vancouver Island adventure. With a relaxed and family friendly atmosphere, we are a great location to get away from the bustle and stress of daily life. At Alder Bay you're just as likely to meet up with a local island family from the nearby community of Port McNeill as you are to find yourself in a friendly conversation with RVers from Germany or Switzerland! With over 80 sites, we can accommodate everything from tents to big rigs along with moorage for boats up to 26’ in length. Book directly online or contact us for more details. You can also check out some of our adventure partners if you’re looking to spice up your next RV camping holiday. Join us and ‘Get Hooked on Alder Bay’! Referrals to our preferred adventure tour partner network offering fishing, bear viewing, whale watching, Indigenous cultural tours and more! My family has been coming to Alder Bay for 15 years every summer. We love the friendliness of our fellow guests and scenery is spectacular!